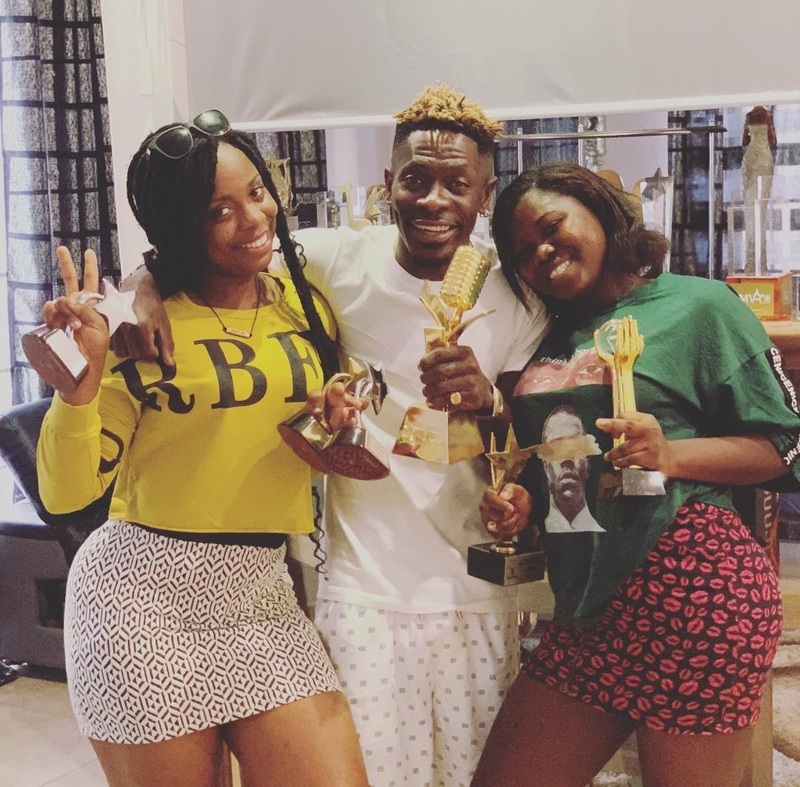 Shatta Wale got two nominations for himself with Samini and Stonebwoy getting one apiece. Shatta Wale has been nominated in ‘Afrobeat artiste of the year and Video of the year’ with his ‘Gringo’ video. Samini and Stonebwoy also grabbed ‘Video of the year ( My Own ) and Afrobeat artiste of the year’ respectively. This year’s IRAWMA is scheduled to come off in Kingston-Jamaica, on May 11, 2019. The event has been dubbed ‘Bob Marley Transition Day and 50 years of Reggae’.